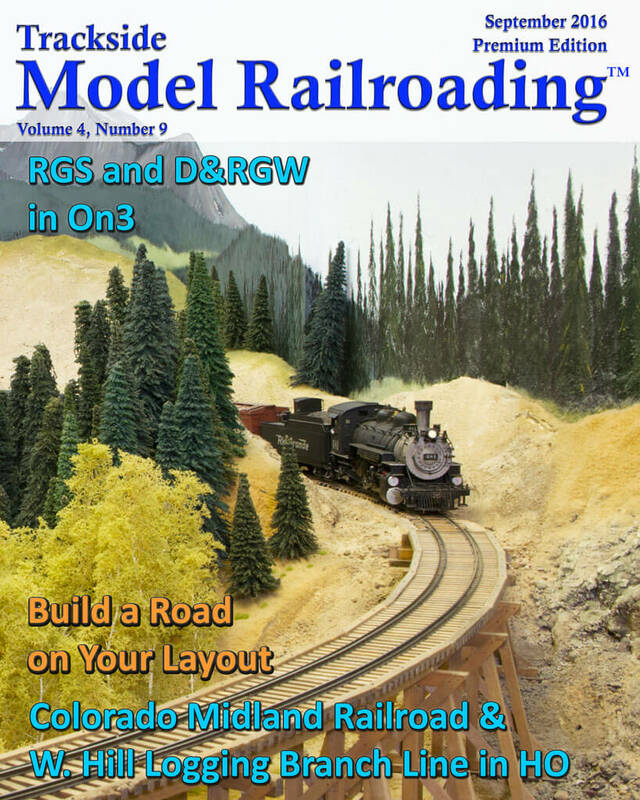 This month we visit Jim Reardon’s Rio Grande Southern and Denver & Rio Grande Western layout, featuring the towns of Murphy, Cumbres, and freelanced Nocksville. 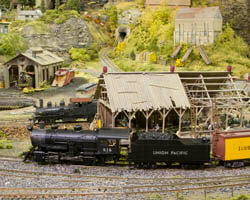 Jim scratch-built trestles and tunnels from the area and models the mid-1950s on the picturesque pike. 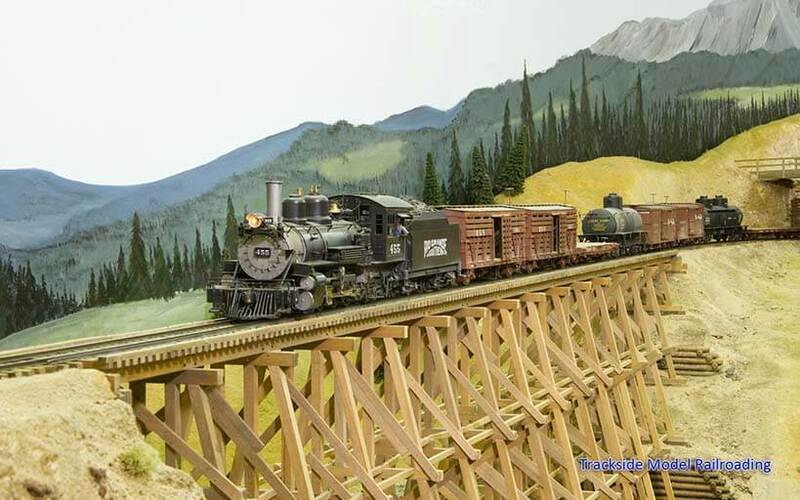 We also travel back in time on Wayne Hill’s layout, which is a freelanced version of the Colorado Midland Railroad based in 1917. 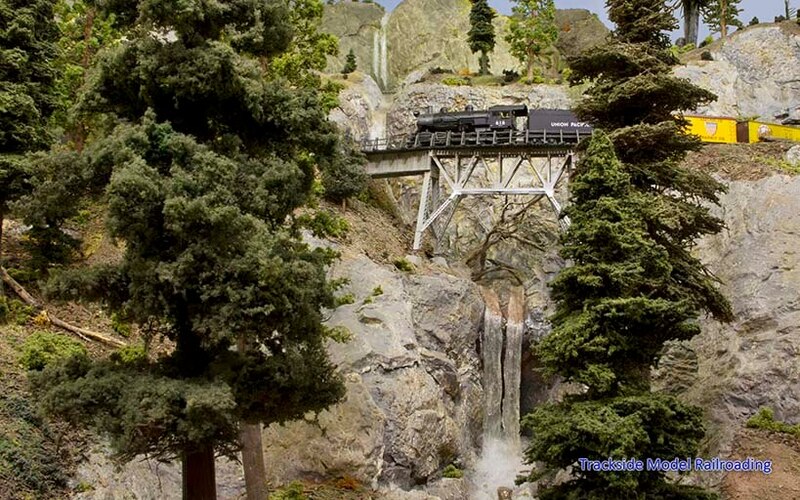 Wayne and several friends have modeled parts of the Rocky Mountains in Colorado. 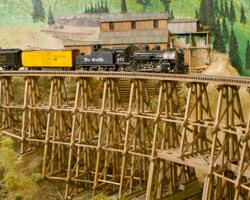 They model the town of Ivanhoe and the Ivanhoe-Busk Tunnel, as well as early 1900s logging in Hagerman Pass on the W. Hill Branch Line.